Just last month, Nicki Minaj finally revealed a release date of November 23 for her highly anticipated debut. However, there was no title at the time. 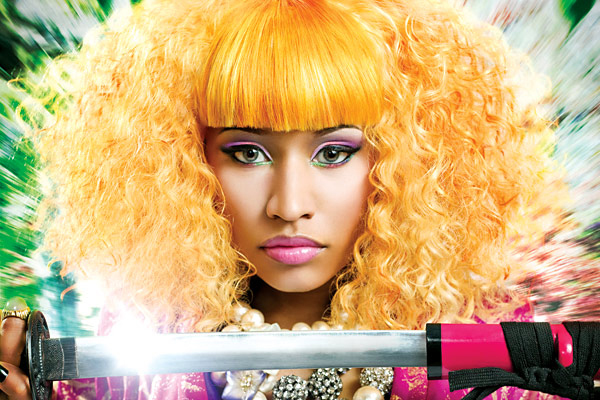 On Tuesday (August 3), the Young Money recording artist finally revealed the title to her debut… Pink Friday. As Rap-Up.com explains, Nicki’s debut drops the Tuesday before Black Friday, the first Friday after Thanksgiving and the biggest shopping day of the year. But the rapper wants that Friday to be Pink. Nicki hopped on Ustream on Tuesday and revealed the news to thousands of fans. “To carry on a great tradition of Black Friday, we are going to switch it up this year in honor of the Nicki Minaj album and call that day Pink Friday, and call my album Pink Friday,” Nicki announced in a British accent lol.